There are countless ways to boost productivity in the office, but just because productivity has improved doesn’t mean your practice is more efficient. The best way to offer great customer service and save money is by improving your team’s efficiency in the field. Whether that means improving your communication or finding simpler ways to administer the proper treatment with a Universal Graft Gun, here are five ways you can improve the efficiency of your medical practice today. Holding regular team meetings is essential when you want to keep your staff well-informed. After all, when staff members miss vital pieces of information, countless mistakes could be made or misinformation relayed to patients. You never know when a seemingly innocuous change could affect someone’s life. With the countless changes that occur in the medical field each year, it can seem impossible to track updates, but establishing regular huddles ensure the necessary information is passed along. This is also critical when it comes to staff members relaying information to the management team. Keep lines of communication open between employees to ensure no one is left behind. You should have a copy of your intake forms on your website in an easy-to-spot location. Asking patients to fill at forms when they arrive at your practice wastes time and energy. Be sure to ask for their insurance information to make this process even easier. Cloud-based information storage is becoming increasingly popular in the medical community. This is essential for specialists or those who cater to elderly clients or other individuals who have a range of health issues. Managing your patients’ files allows the ease of communication between practices while ensuring your patients have quality protection over their medical information. Tracking the busiest times of day will help ensure you have enough staff to treat everyone who walks into your office. This could include the number of patients, the length of the waiting time, and the amount of time each patient spends in the office from start to finish. If a staff member struggles to manage their appointments, it might be because they lack the resources to plan for the day. Last-minute cancellations or delays look bad for your practice and could put the integrity of your business at risk when this becomes a recurring issue. It’s important that you offer the right tools for your employees to do their job properly. This might be reviewing schedules with a higher-up or utilizing a different method of processing intake forms. 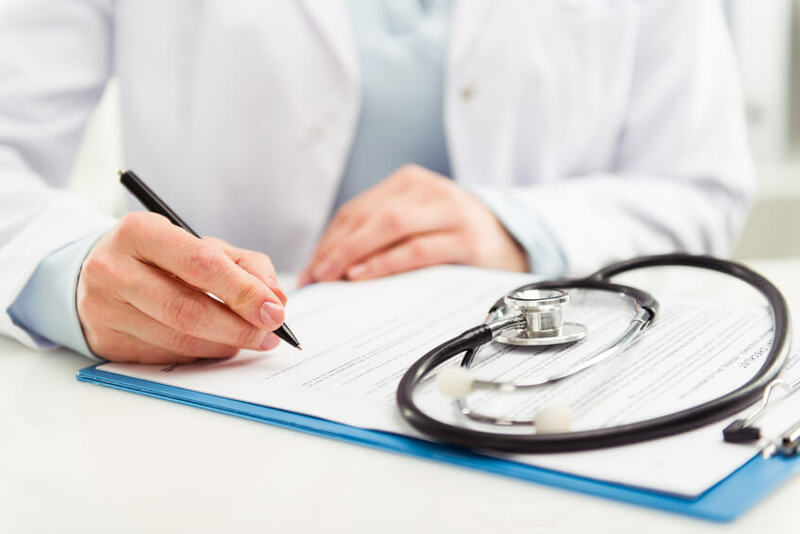 Keep in mind that an electronic health record can offer updates in real-time — compared to the old pen and paper, this kind of advancement offers the best in up-to-date information. Though doctors and nurses don’t often make mistakes, the risk greatly increases if your tools are out of date or hard to read. The global medical device market is only growing as the United States exports an estimated $44 billion medical devices across the world. In fact, the U.S. makes up around 40% of the market for medical devices. Take, for example, the Universal Graft Gun. This easy-to-read allograft delivery system offers accurate bone grafts for discs, joints, fractures, and more. The markings on the tube measure every .25cc and the flexible tube ensures even hard-to-reach areas are accessible. The nuanced technology utilizes an ergonomic design that works with the shape of the doctor’s hand for precise delivery. On top of that, the release trigger is controlled to deliver .25cc per squeeze. You never need to worry about delivering the improper amount of viable bone matrix for a patient. Every practice should strive to offer the best service they can for their patients. When you want to improve the success and efficiency of your medical practice or business, visit SurGenTec online for their patented Universal Graft Gun technology. The Universal Graft Gun is one of many devices for graft delivery of ViBone or other allograft matrices for universal bone repair. Visit us online at surgentec.com to improve your practice’s efficiency today.